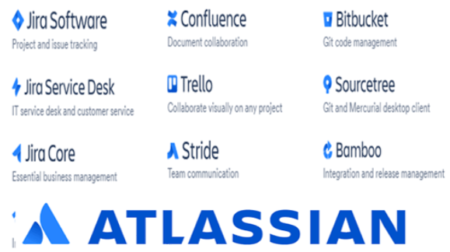 A workshop customized for the organization which demonstrates in actual practice how software system development and maintenance is carried out using MethodAgile 2.0 by using Atlassian tools. 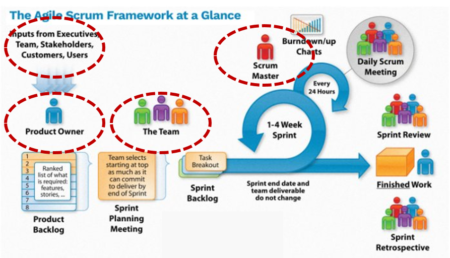 Acquaintance with Agile development and review of the work stages. 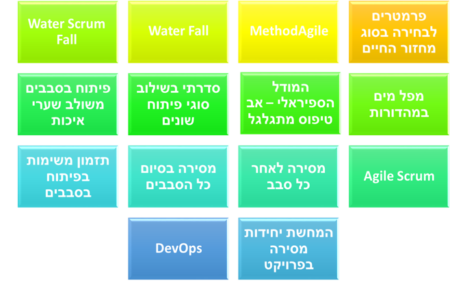 Presentation and familiarity with the various roles in Agile development. Types of Application Life Cycles that incorporate Agile development, including Agile in system maintenance processes. Component System Tree adapted for Agile. Topics complementary to Agile: documentation, requirements, work plans, and more. 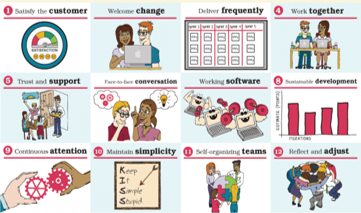 How to start to incorporate Agile methods in the work processes? Management of Agile development using computerized tools.